That was the not-so-glamourous part of my week. And then on Friday I got to enjoy something very glamourous... 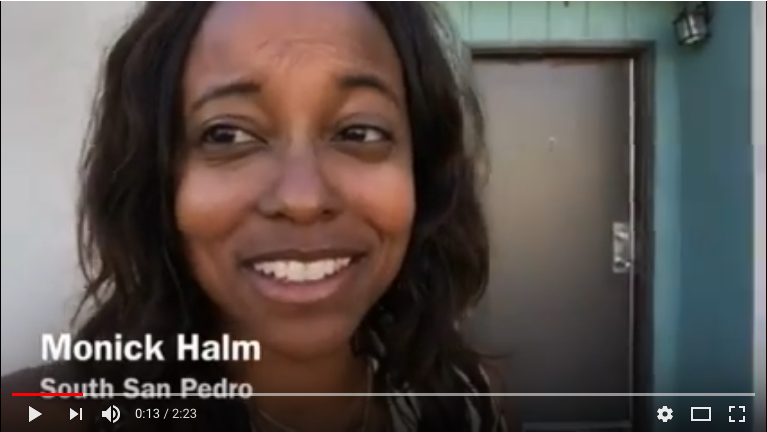 I was interviewed on TV! 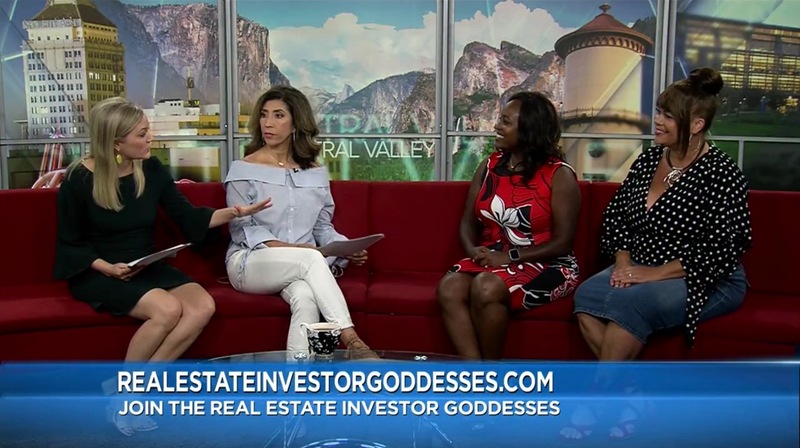 I appeared on NBC Channel 24 Central Valley Today, in Fresno, California and got to speak about Real Estate Investor Goddesses and my upcoming event, Wealth Through Real Estate, and my upcoming book - Wealth for Women: Conversations with the Team that Creates the Dream. My student, Zabrina Horton, came with me. She was great. I wish she'd had the opportunity to share that she started the Wealth Builder Program in February, found her business/investing partner, Deba Harper, through the group, and now has 6 properties under contract in Detroit! She has an amazing story! We had a blast though. 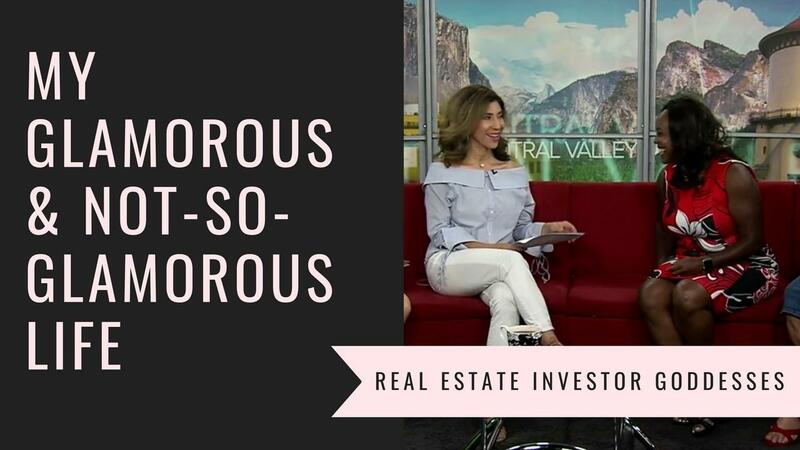 The hosts, Stefanie Bainum and Alex Delgado, were fantastic and they are planning on attending the Wealth Through Real Estate Event in November! Yeah! Our Super Early Bird Pricing (getting you 80% off per ticket!?!) expires next Friday, September 7. Go to www.WealthThroughRealEstateEvent.com and use code REIGVIP to take advantage of that crazy deal before it expires.